Write a review about one of your favorite Duck® Brand products for a chance to win! Write a review about one of your favorite Duck® Brand products for a chance to win! 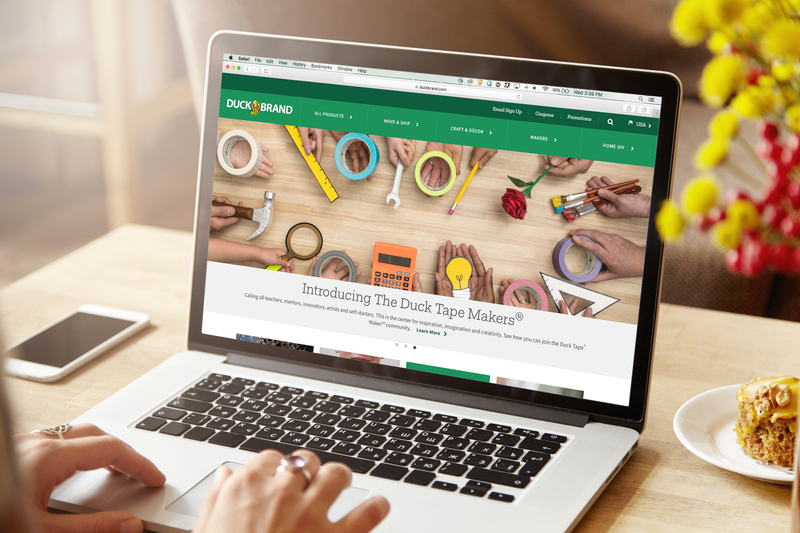 First, find the product you purchased on the DuckBrand.com website. Then, choose to “write a review.” Follow the directions to write your review, opt-in to the sweepstakes and then post your review – it’s that easy!